The 2005 Combat Stress Conference was a huge success. The conference was completely sold out! 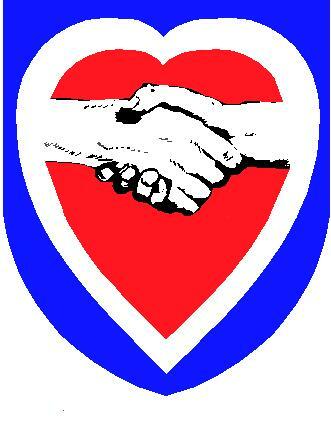 The FY05 Tri-Service Combat Stress Conference was held 23 - 28 April 2005 (Saturday - Thursday). 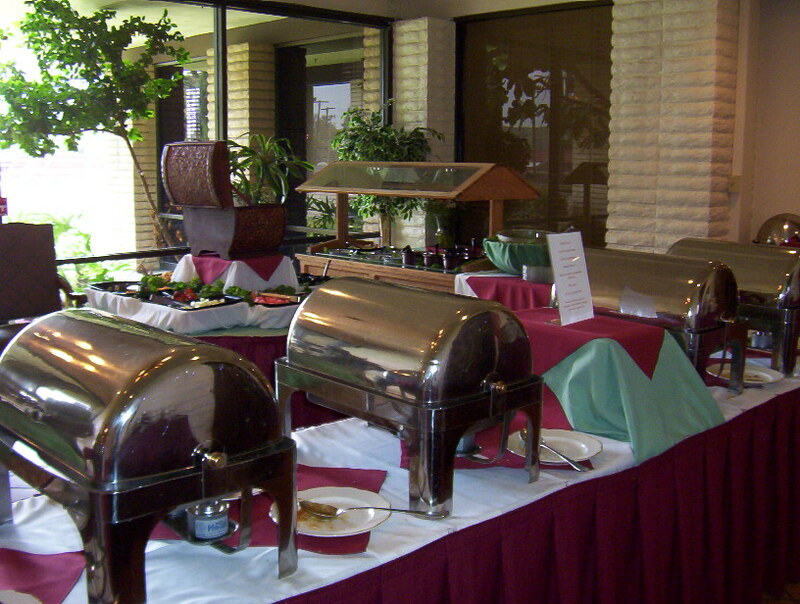 Location: San Luis Rey Officers Club, Camp Pendleton, CA. This annual multi-disciplinary event brings the leading mental health professionals and chaplains in the military together to share their clinical expertise dealing with combat stress. The attendees of the conference will gain the clinical acumen and skills necessary to respond to the psychological, mental and spiritual needs of soldiers experiencing various acts of combat stress. Further, through the conference, attendees can attain certification in the core elements of a comprehensive, systematic and multi-component crisis intervention curriculum and debriefing techniques (i.e., critical incident stress, CIS instruction. This is an approved Association of Military Surgeons of the United States (AMSUS) event for all Tri-Service Branches of the Military and DoD members. The 63rd US Army Regional Readiness Command presents this annual conference with joint cooperation and sponsorship of the 1st Marine Division (1MARDIV). Western and Pacific (WE-PAC) AMSUS Chapter approved and sponsored event. 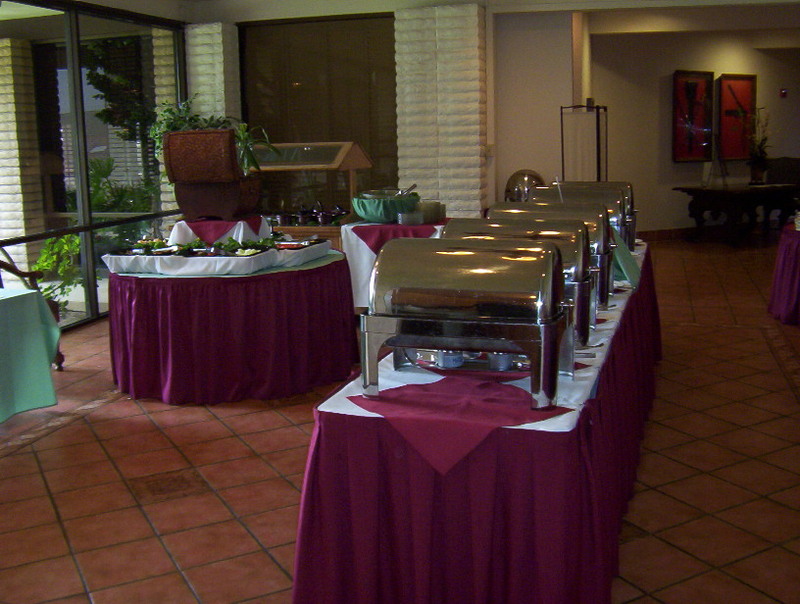 The annual conference is held at Camp Pendleton, CA. All Counselors (i.e.. CACs, DACs, EAPs, LPCs, MFTs, NCCs), Nurses, Psychologists, Psych Techs and Social Workers receive CEHs for all the days attendance from Psycho-Legal Associates, Inc. Huntington Beach, CA. CMEs is being submitted through Navy Medical Center, San Diego. The final program is available online - use the link at bottom of the page (look to the right). Conference Director, LTC Ken Robinson receives a Combat Stress Coin from COL James Stokes (AMEDD). 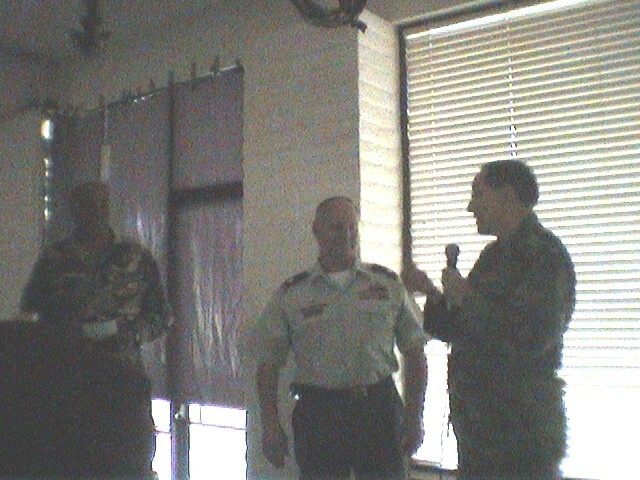 COL William Marshall (Ret), shown at the podium, also received a Combat Stress Coin. COL Stokes announced a major rewrite of FM 8-51, CSC in a Theater of Operations into FM 4-02.51, Combat & Operational Stress Control - use link above to view COL Stokes Powerpoint from the conference.